The indoor climbing centres in South Tyrol are the perfect option to stay fit on rainy days as well as during winter months. 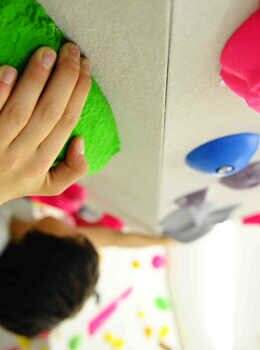 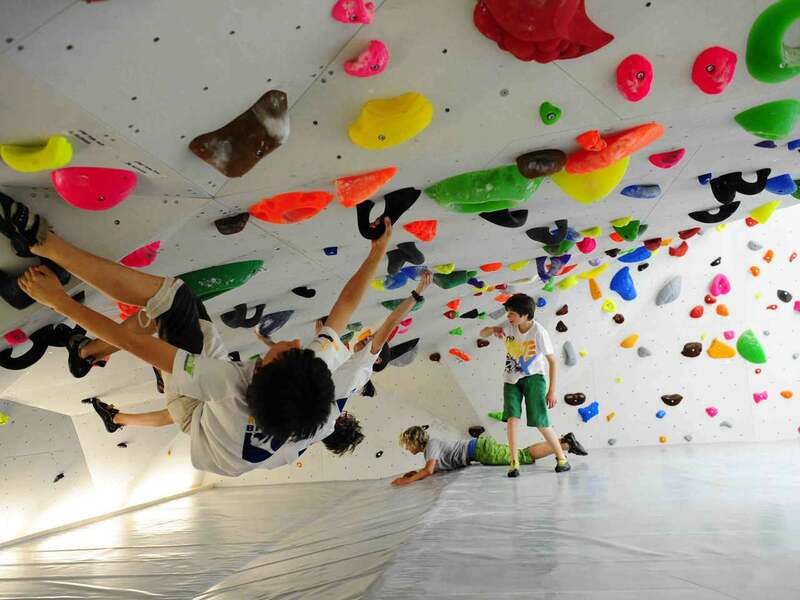 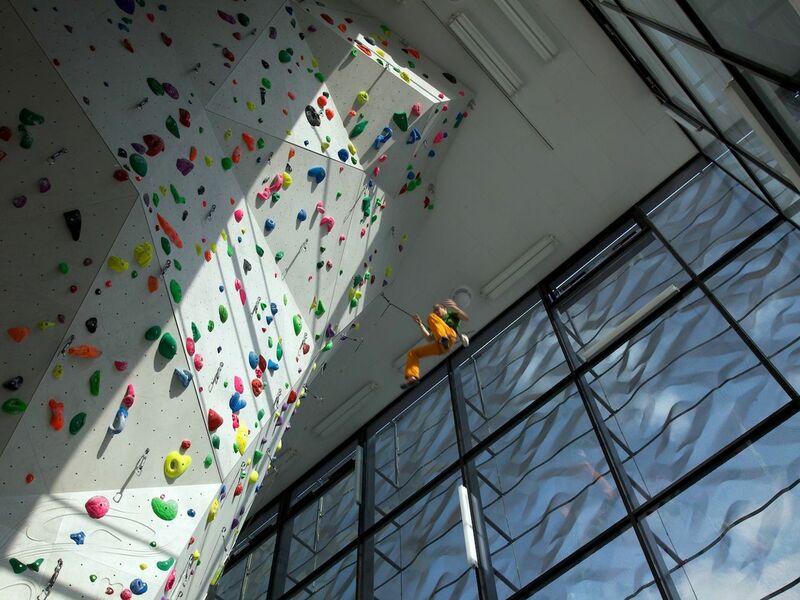 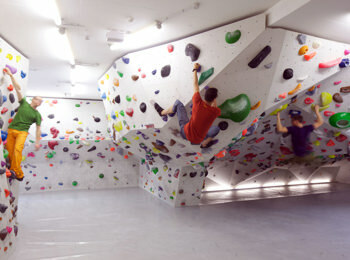 Bozen: The climbing indoor gym in Bozen is about 161 square meters large and the walls are 8 m high. The hall is located near the stadium Druso. 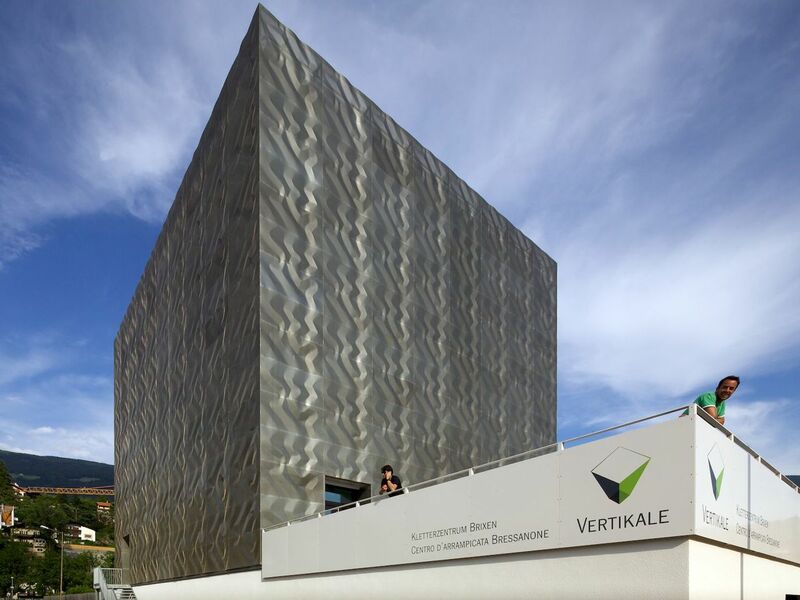 Further information: +39 0471 283 391. 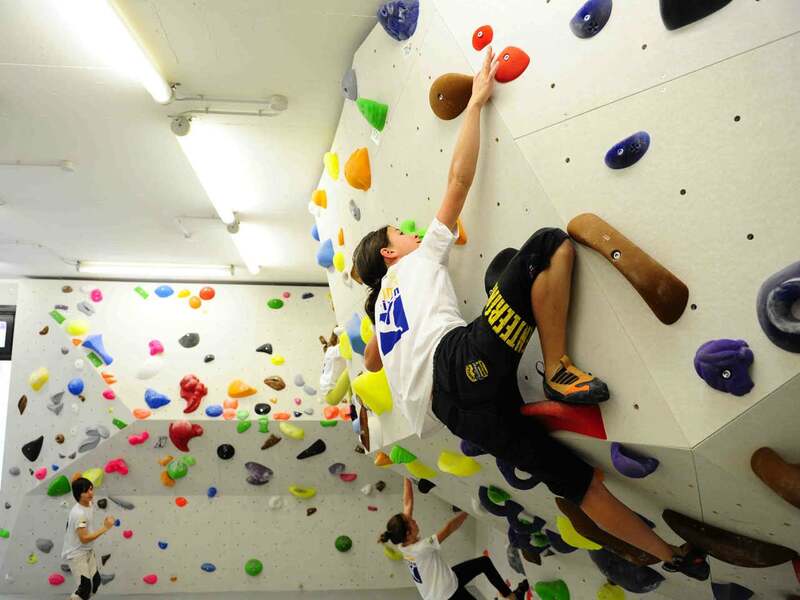 In 2011 there was opened a second one called "Salewa Cube" that is considered as Italy's largest indoor climbing area. Further information: +39 0471 188 6867.